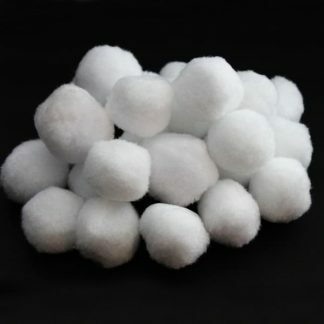 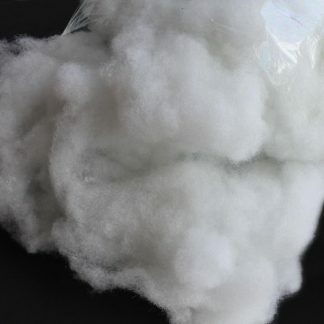 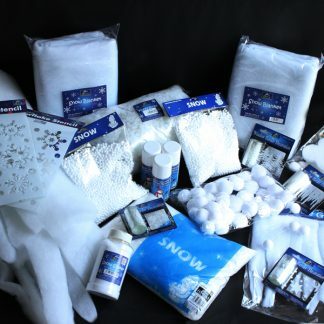 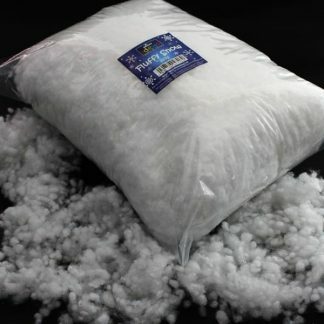 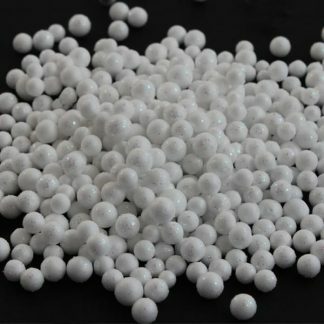 Welcome to our range of wholesale Christmas snow & snow bundles! 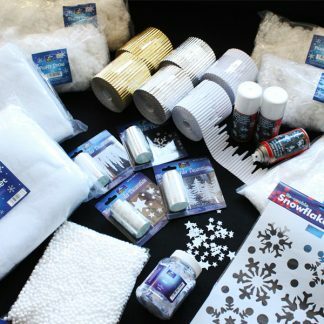 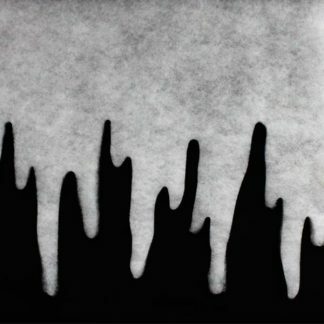 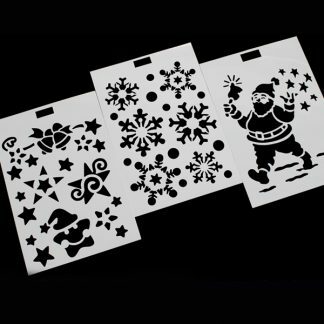 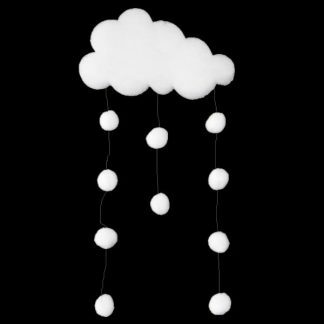 We’ve got a whole range of snow-related crafty products, ideal for decorating your home, shop windows or classrooms and for creating collages, homemade presents and decorations. 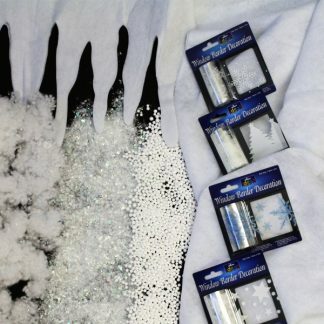 Choose from hanging snow decorations, snow spray, our excellent value-for-money snow and winter wonderland craft bundles, as well as snow blankets, snow balls and lots of other fantastically frozen craft products! 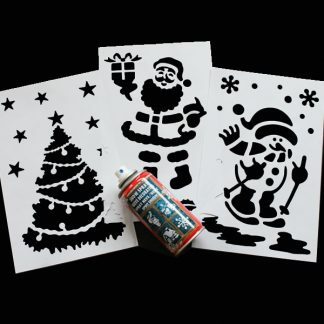 You’ll find everything you need to get into the Christmas spirit. 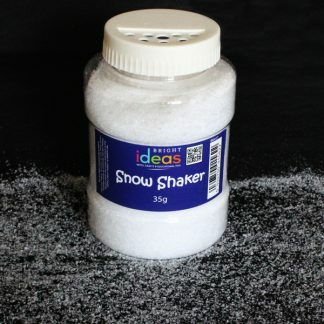 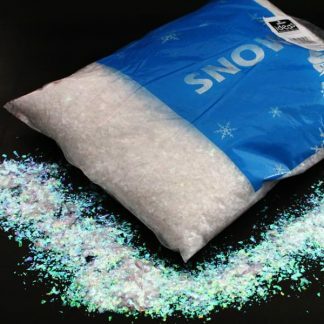 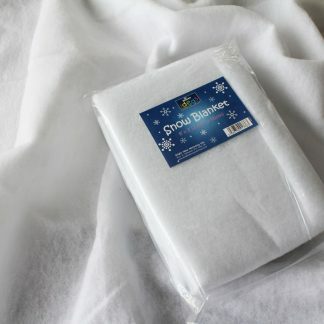 These snow products are also ideal for winter, not just Christmas time! 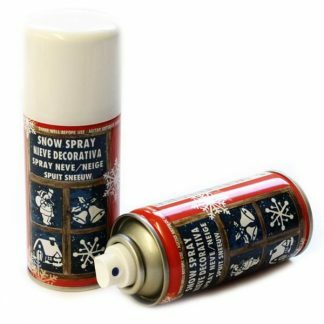 Check out the range below and remember, the more Christmas snow you buy the more you save.